Every patient is unique, from start to finish. From exams to cleanings, from implants to restorations, we are dedicated to state-of-the-art excellence and attention to detail. Our office has implemented technology which aids us in delivering care that is comfortable and enduring. You’ll quickly notice that your comfort and ease is our top priority. We want to welcome you to Littleton Dental Care, located on Main Street in Littleton, New Hampshire! The dental office of Brian Reeder, DMD is dedicated to helping patients Smile for a Lifetime. With this focus, we serve those who entrust to us their family’s health, maintaining their teeth and quality of life. Our patients often send their friends and family to us because of how well they were taken care of. 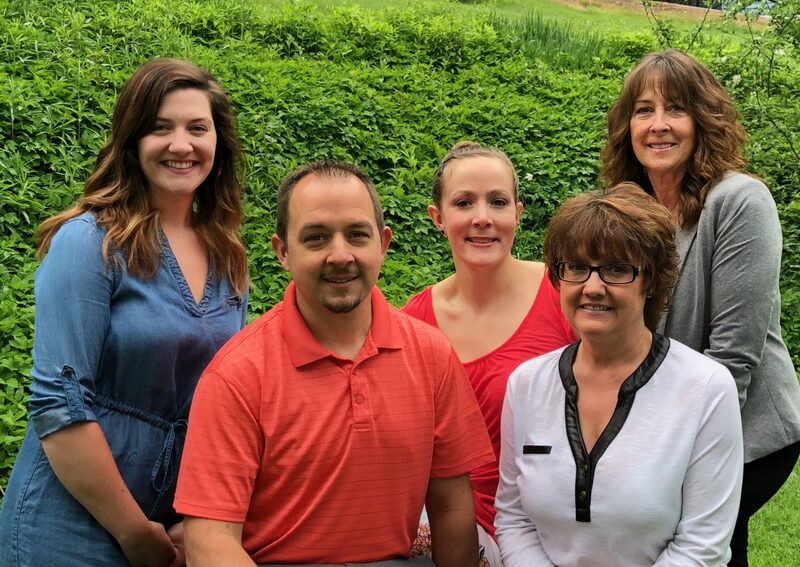 The long-term staff, which consists of Lynne, Kayla, Jeri, and Ryian will make you feel right at home in our office, which is a perfect blend of modern technology and “Main Street Charm.” We provide a wide array of dental treatments, including extractions, natural-looking crowns, implants, and gum treatment. Give us a call today to schedule an introduction, and see what we can do for you. A beautiful smile contributes to a better mood and can boost self-esteem. 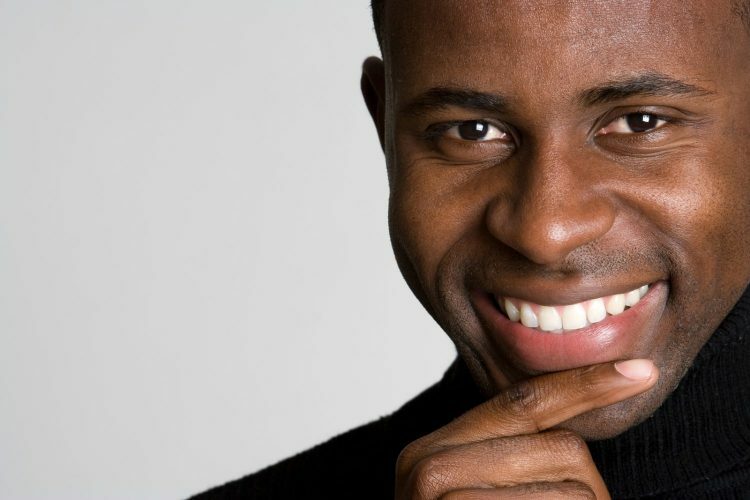 We work toward creating healthy, youthful smiles for patients whose natural teeth require replacement. Do not hesitate to seek help. Urgent dental care can often be provided on the same day. 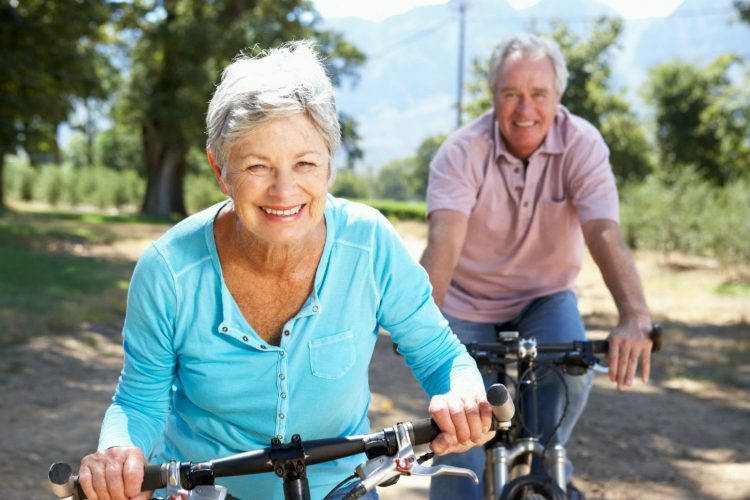 Preventative dentistry is for patients of all ages. We offer complete, comprehensive dental health care to everyone. 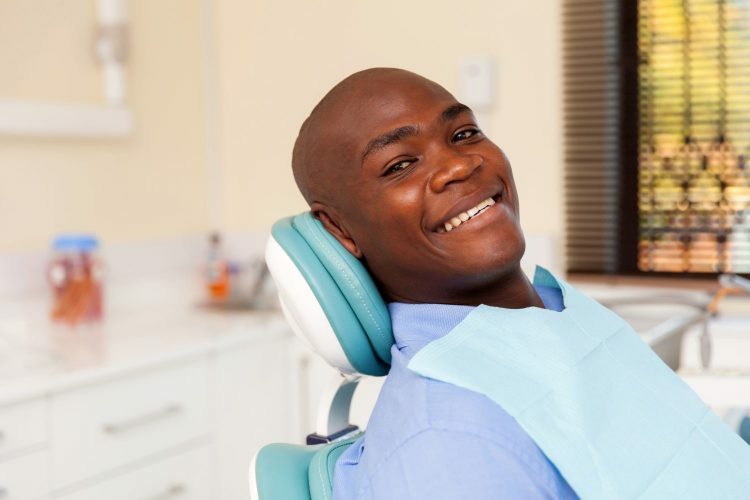 All of our services are provided in a comfortable, private treatment room, designed to make dental work less anxiety-inducing to experience and the results more satisfying and long-lasting. Teeth can now be straightened without braces and wires. 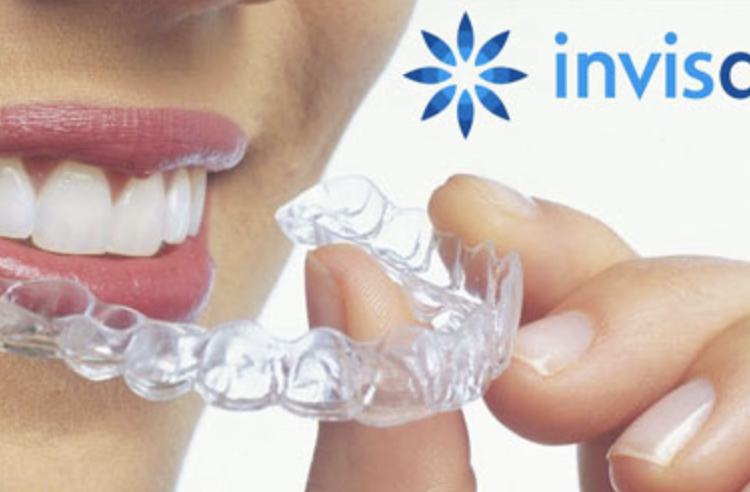 Clear aligners move teeth comfortably and safely without displaying metal. We now have the choice to replace the roots of teeth and eliminate the need for some bridges, partial dentures, or gaps between teeth. We accomplish this with dental implants. We offer metal-free, all-ceramic crowns to all our patients! Schedule a consultation to see if you're a good fit. Toothache can be caused by various problems. An examination can help determine the cause and develop a plan to eliminate it. We offer a variety of gum care, customized for your specific health needs. In most cases of prosthetic dental treatment (crown and bridge), we no longer have to stick goopy, gaggy impression material in your mouth as we did in the past. Today’s impressions are digital, quicker, more comfortable, and result in faster turn-around times for the product. X-rays have gone HD and 3D! We use a Genoray 3D X-ray system to see things we used to have to guess about. We can now plan implants, wisdom teeth extractions, and other care with much more precision, confidence, and safety. The staff was pleasant and very courteous. Dr Reeder is excellent and professional. I highly recommend this practice! The dental office of Brian Reeder, DMD is dedicated to helping our patients Smile for a Lifetime. With this focus, we serve those who entrust to us their family’s health, maintaining their teeth and quality of life. Our patients often send their friends and family to us because of how well they were taken care of. The long-term staff, which consists of Lynne, Kayla, Jeri, and Ryian will make you feel right at home in our office, which is a perfect blend of modern technology and “Main Street Charm.” We provide a wide array of dental treatments, including extractions, natural-looking crowns, implants, and gum treatment. We tailor your care recommendations to help you achieve the smile you want and deserve. 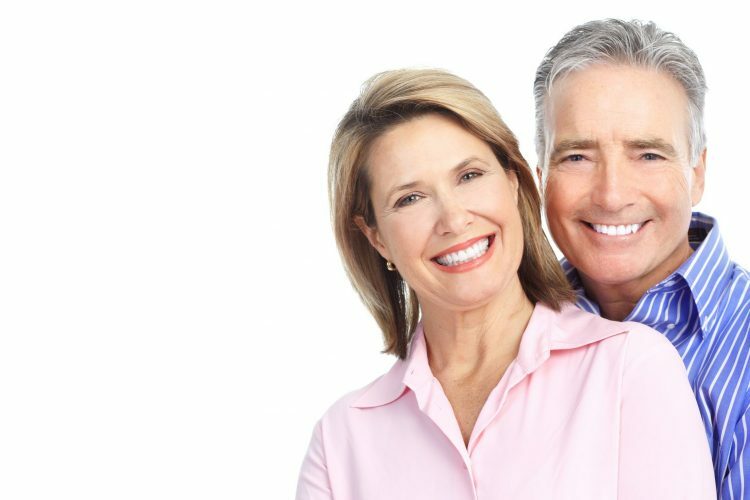 There are several options to improve the youthfulness and attractiveness of your smile. Littleton Dental Care. All Rights Reserved 2018 | Designed By Maxilla Marketing Powered By Shatkin F.I.R.S.T.